We might be friendly as a church, we might be good at staying for coffee after the service, or even going to the garden centre for lunch or down the road to Luna’s. But, I think we could be better as a church at inviting one another into our homes. There is something significant about inviting people into our private spaces and sharing our homes with them. About letting people learn something more about us. It is how we cultivate real friendships within the church and move from just being friendly. 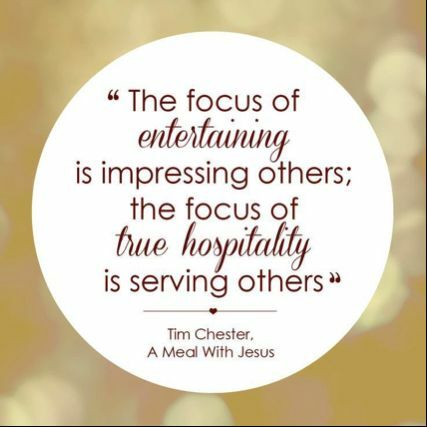 Jesus had a great model of sitting down and eating with people and he would just invite himself to people’s homes to eat. But there was much more of a culture of it in those times. When people said you are welcome any time they meant it. People knew they could knock on someone’s door and they would be invited in and fed. I want us to recapture some of that shared table experience. We do a lot together as a church family, but I want us to move some of our hospitality into our homes. It is not about making fancy meals and haute cuisine, you might just invite someone over for a bowl of soup, tea and cake, a take away. It is about taking the time to sit down with one another over food and share our stories. To get beyond the “I’m fine” responses and to live authentic Christian lives. So, I have set the “125 Invitation Challenge”. 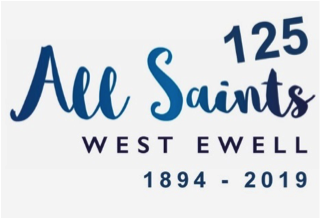 By the time we celebrate our 125th anniversary on July 14th with Bishop Andrew I would love us to have issued 125 invitations to one another. There is a poster on my office door and when you have invited someone into your home then please do cross off one of the boxes. The challenge is for it to be someone you have not had over before, someone you do not know so well. By opening your home to someone I am sure you will bless them in ways you cannot imagine, and you too will be blessed beyond your expectations. I am excited to see how we can grow deeper as a church as we learn to sit down and eat with one another.